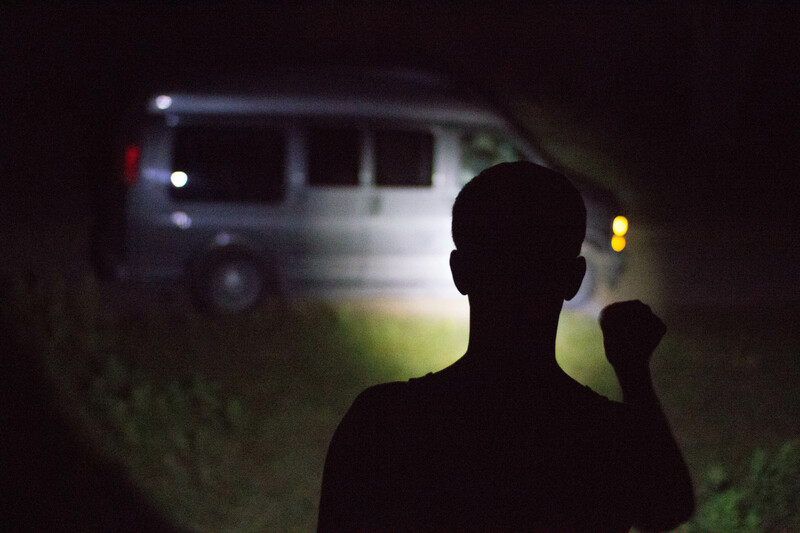 Short Synopsis/Logline: Six filmmakers set out to make “the first 3D found-footage horror movie”, but find themselves *in* a found-footage horror movie when the evil entity from their film escapes into their behind-the-scenes footage. 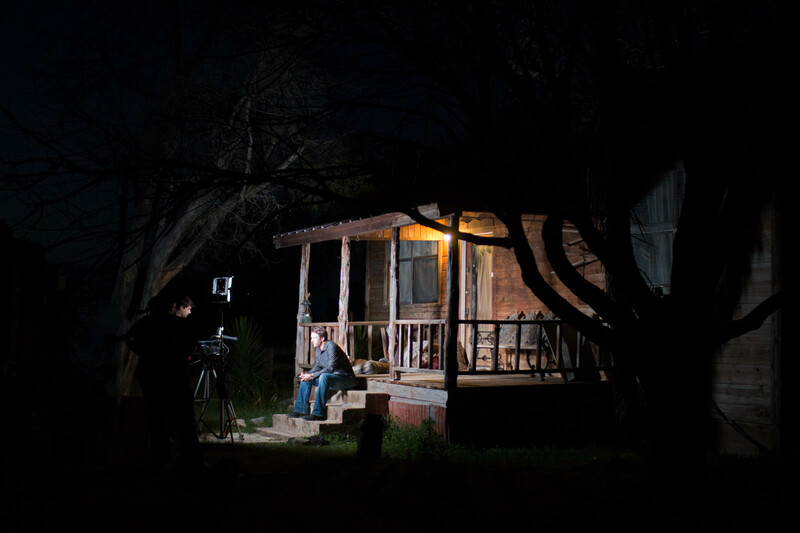 Medium Synopsis: When he’s hired to document the behind-the-scenes action of the ultralow-budget horror movie Spectre of Death (“the first 3D found-footage horror film”), an aspiring filmmaker packs up his camera and travels with the film’s crew to a creepy cabin in the woods. But when the fictional evil presence from their film begins appearing in his behind-the-scenes footage, he has to figure out how to stop it, or it just may find its way into the real world. Long synopsis: Mark lives in the shadow of his overbearing older brother, Derek, and has always wanted what his brother has: a career in the movies and the love of a beautiful woman. So when Derek asks Mark to document the creation of his latest low-budget horror production, Mark jumps at the opportunity. The movie, Spectre of Death, is being shot in the ‘found footage’ style of Paranormal Activity and stars Derek himself and his estranged wife, Amy, in the art-imitates-life story of a couple whose relationship is slowly deteriorating. Over the objections of his director, Derek has decided to make Spectre of Death the ‘first 3D found-footage horror film’ and has hired his younger brother to shoot the first 3D behind-the-scenes documentary. 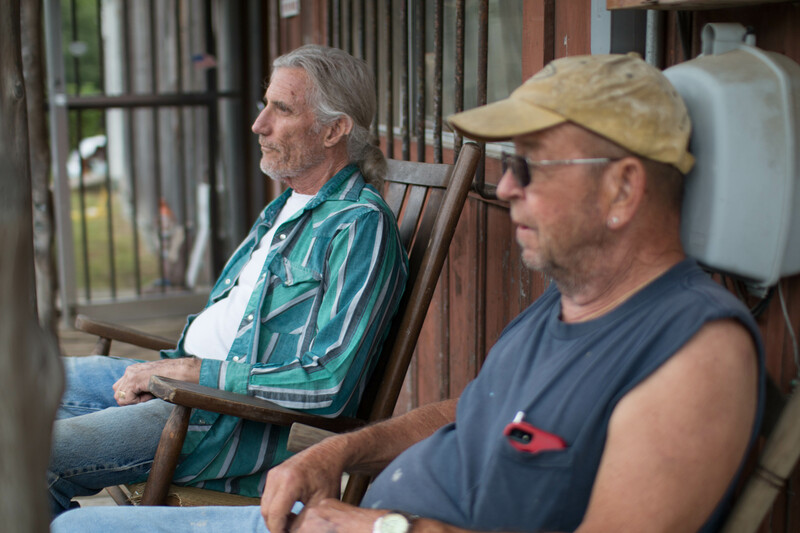 Right from the start, the shoot is plagued with trouble. Derek and Amy can’t seem to get along long enough to shoot a scene together. But things take a much more sinister turn when the fictional entity they’ve created for their film shows up in Mark’s behind-the-scenes footage. 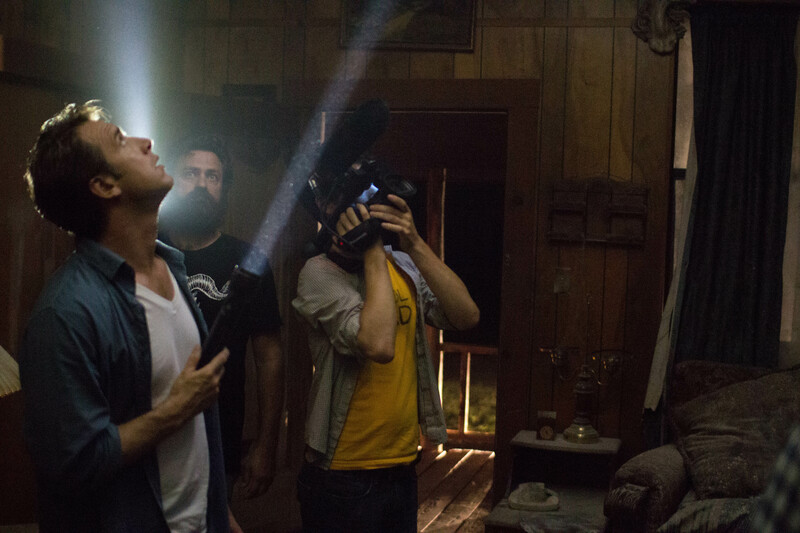 Frightening accidents begin to plague the shoot. The footage Mark is shooting grows stranger and more ominous. When an act of unexpected and ferocious violence finally tears down the wall between fiction and reality, Mark must find a way to contain the evil presence before it is too late. 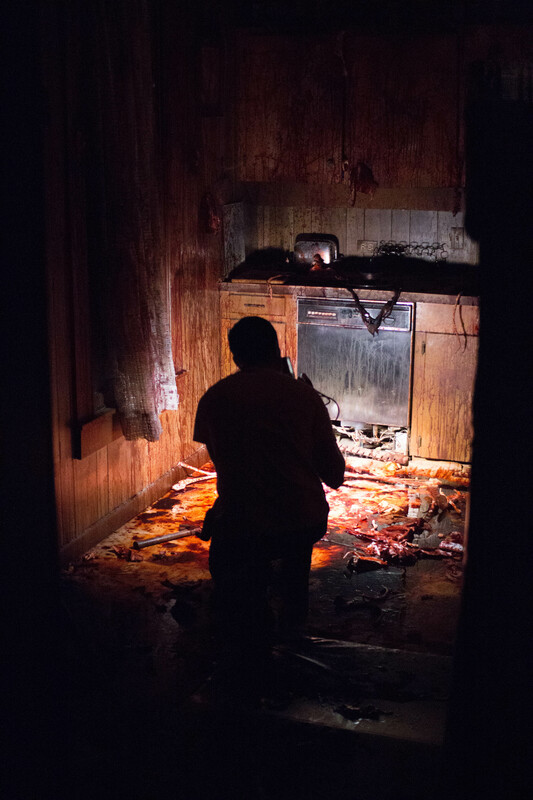 In the same way that Scream deconstructed the slasher sub-genre back in the 90’s, FF3D takes a found-footage horror movie and populates it with people who are aware of all of the rules, tricks, and clichés of the genre. They know how to make a found footage movie. But do they know how to survive one? 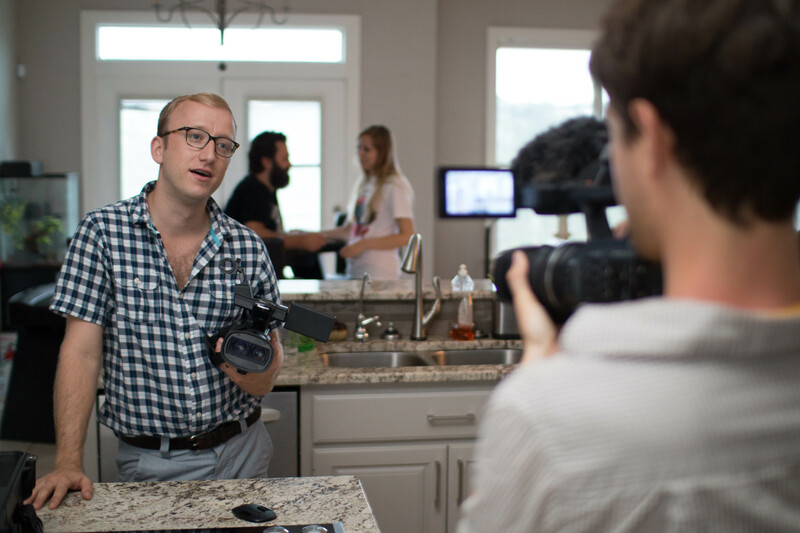 Director Bio: Steven DeGennaro’s short film First Date was voted “Best of Fest” by five festival audiences, won a jury award for directing, and was given a special commendation by United States Senate Majority Leader Harry Reid. 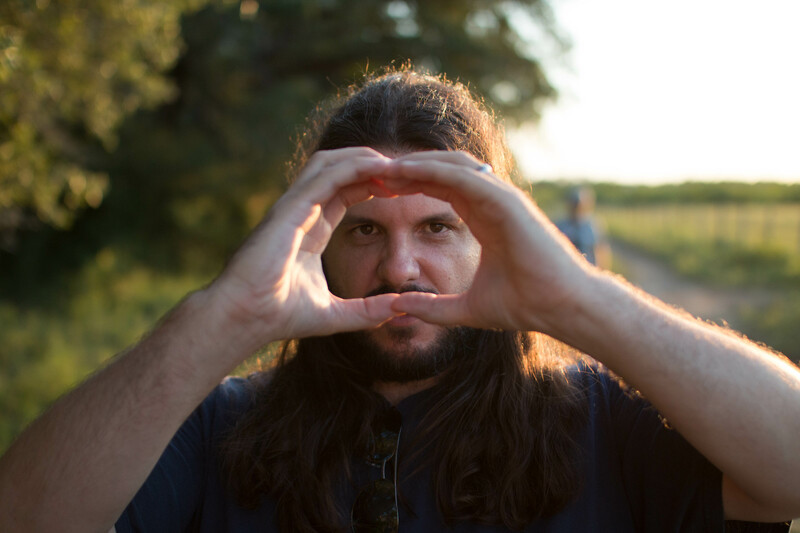 He currently teaches sound design and mixing at The University of Texas at Austin. 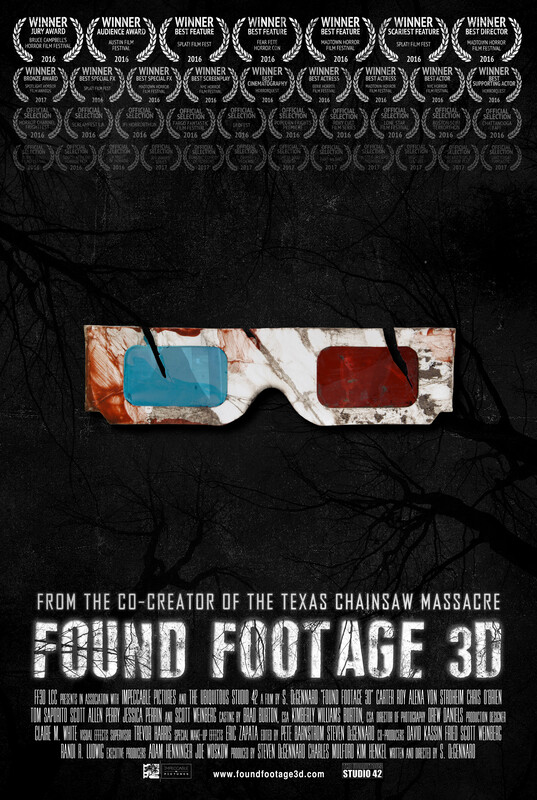 Found Footage 3D is his first feature.